Modernize is a WordPress theme specially designed for business sites ranging from Restaurant site, Educational sites, Personal site, for Lawyers, etc. 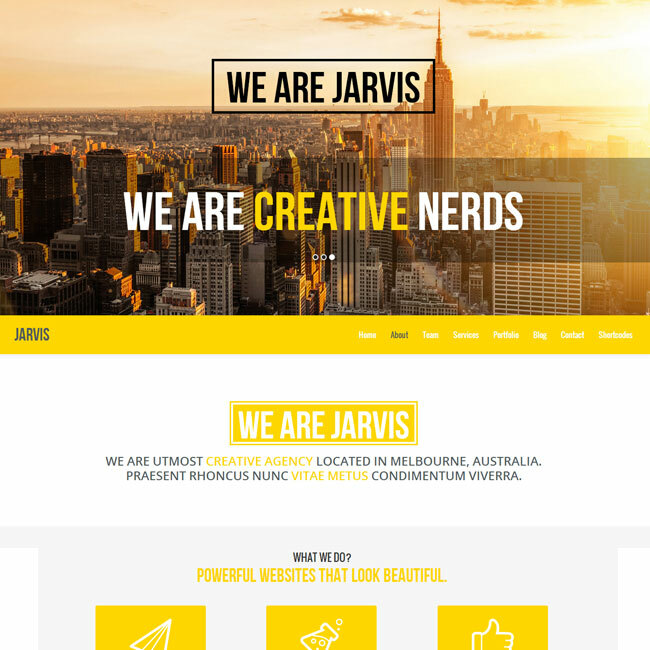 This theme provides beautiful Fullwidth and boxed layout for your site. It is compatible with popular sliders of WordPress for home page, that are Layer Slider and integrated with nivo slider and Flex Slider. This is also compatible with WooCommerce plugin which converts your site into shopping site. Another important feature of this theme is that it supports most powerful plugin called Page Builder. This plugin makes it easy to develop any layout for web pages of your choice by dragging and dropping elements. 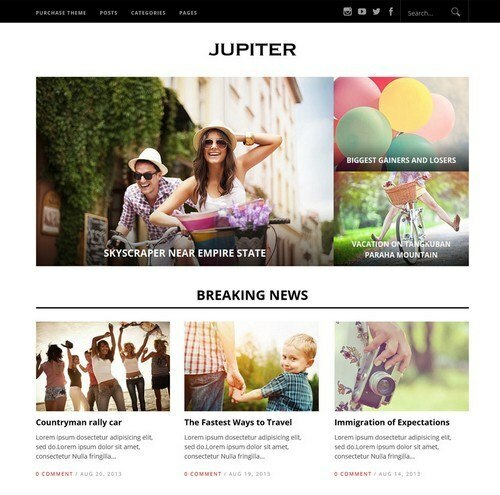 This theme comes packed with several pre made page templates for your site. These page templates are Blog template with 2 Columns, Blog template with 3 Columns, Blog template with 4 Columns, Blog with left/right sidebar or no sidebar, Portfolio template supporting up to 4 columns with or without filterers & sidebar or no sidebar, a shop page template with sidebar, etc. This theme comes integrated with different shortcodes for Accordion, Block Quotes, buttons, columns, divider, dropcap, social icons, message boxes, price tables, testimonials, toggle boxes, lightbox and frames, list styles, gallery up to 4 column grid, etc. These shortcodes build best parts of your site. 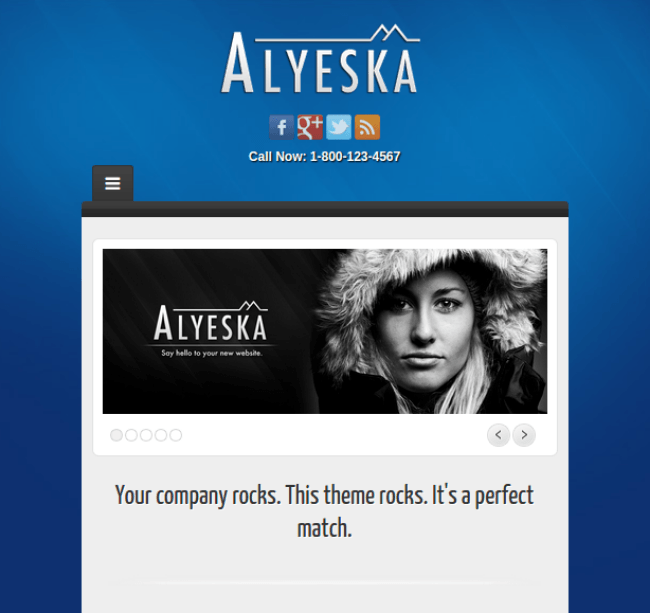 The design of theme is perfect for corporate sites without any question. It is hugely flexible. it takes a bit of time and understand to realize the full potential of theme. 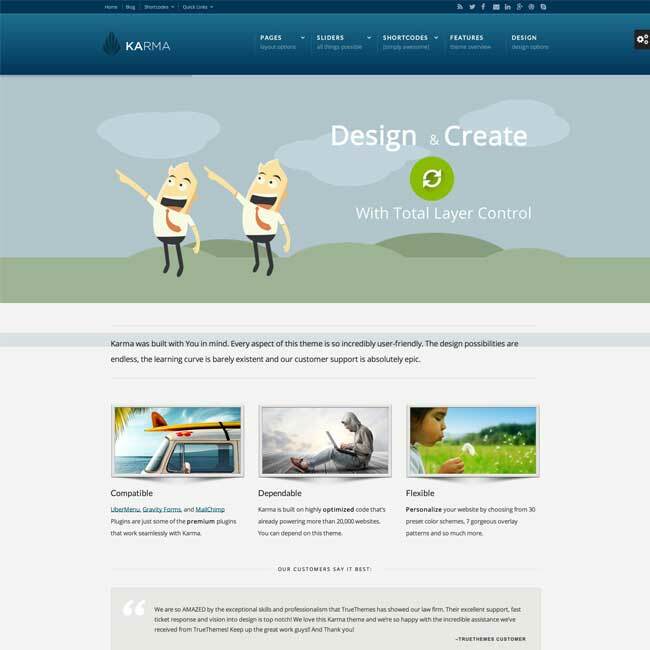 I will recommend theme to all for corporate and eCommerce websites. 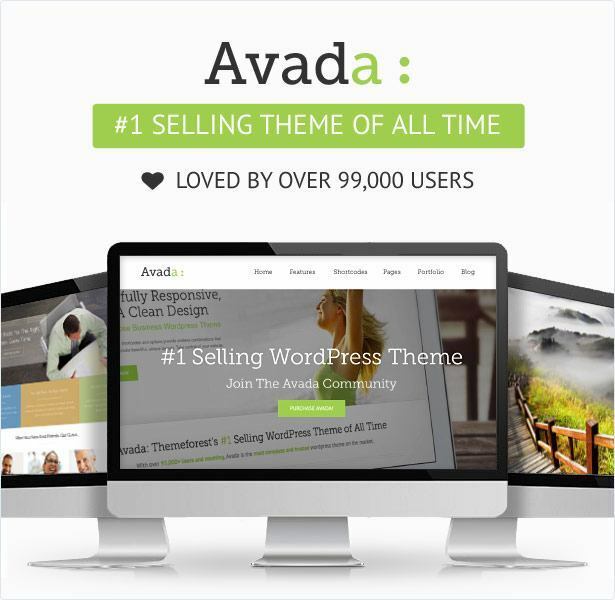 Powerful WordPress Theme for Business use.